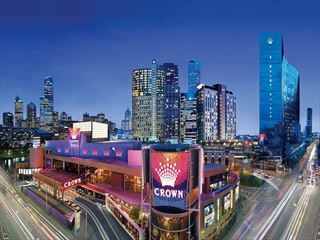 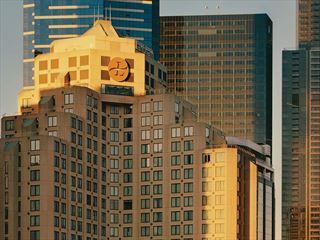 Enjoying a prime location at the center of Melbourne, Crowne Plaza is the perfect base to see the top sites of this amazing city. 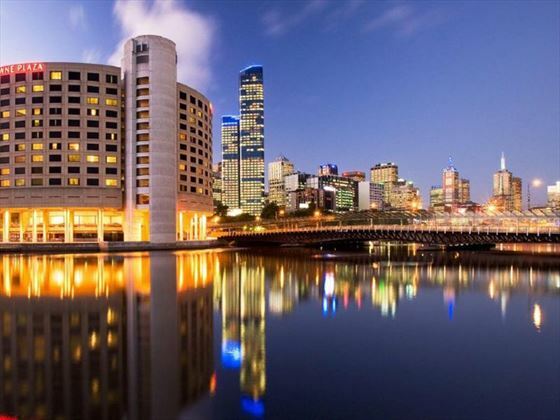 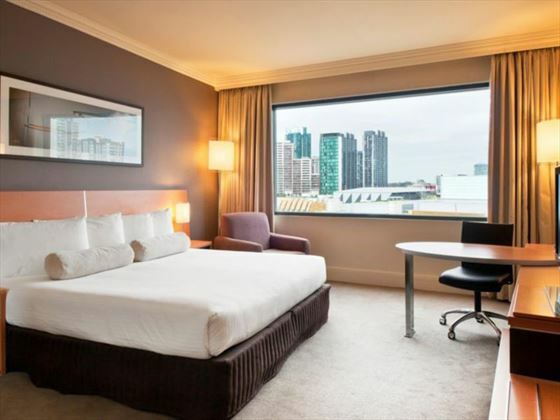 Right on the banks of the Yarra River, you’re within strolling distance of the Crown Casino, the Melbourne Aquarium and the Eureka Tower with its Skydeck. 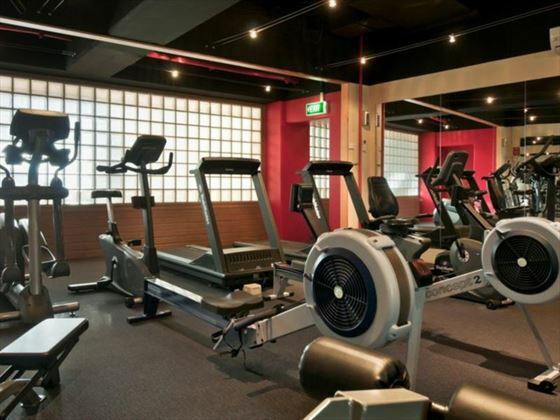 The hotel is also well equipped with a pool and a fitness center if you’re looking to cool off or enjoy a quick workout. 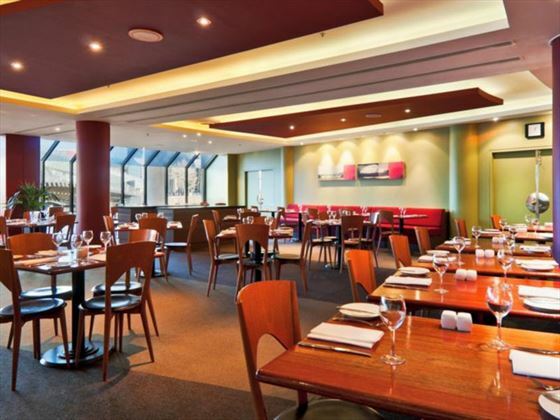 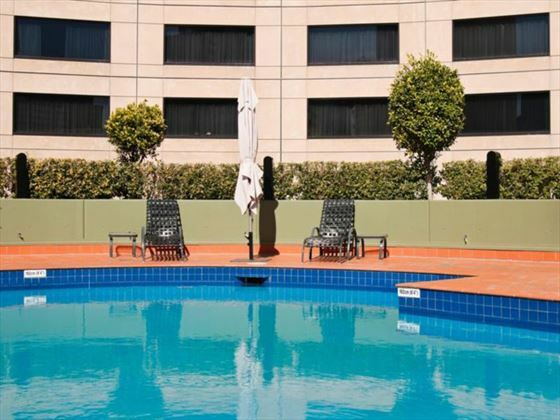 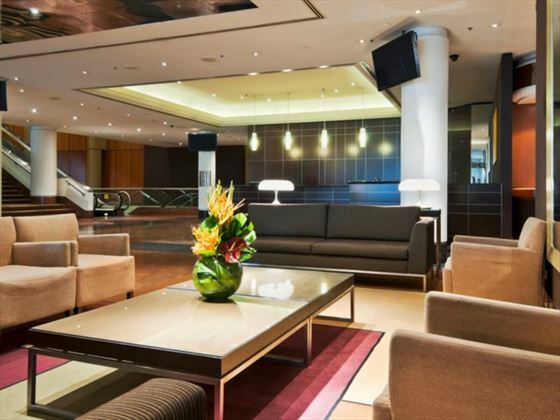 The hotel is located in the center of Melbourne, close to all of the city’s major attractions including Melbourne Aquarium, Eureka Tower and the range of interesting museums. 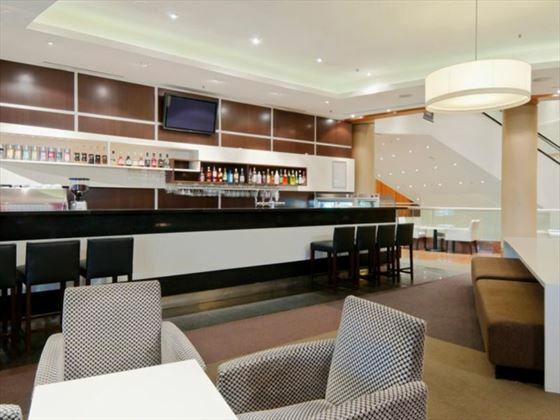 Free breakfast offer Stay 3 nights and receive full breakfast daily Valid up to 11 Jan 20.